With spring just around the corner, turtles will soon be on the move again and Dundas Turtle Watch is looking for some new recruits. Volunteers monitor roads and off road locations and maintain accurate records. Volunteers receive training and are always paired with an experienced Turtle Watcher. Turtle Watchers also collect information about other wildlife killed on the roads. Collecting this information tells us the local hotspots for fatalities so we can improve protection for our wildlife in these areas. 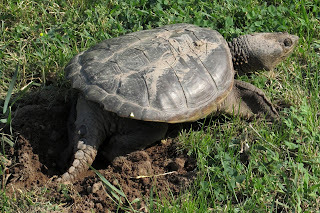 Dundas is home to some species of endangered turtles, snakes and frogs and it is particularly important to record this information for conservation efforts. 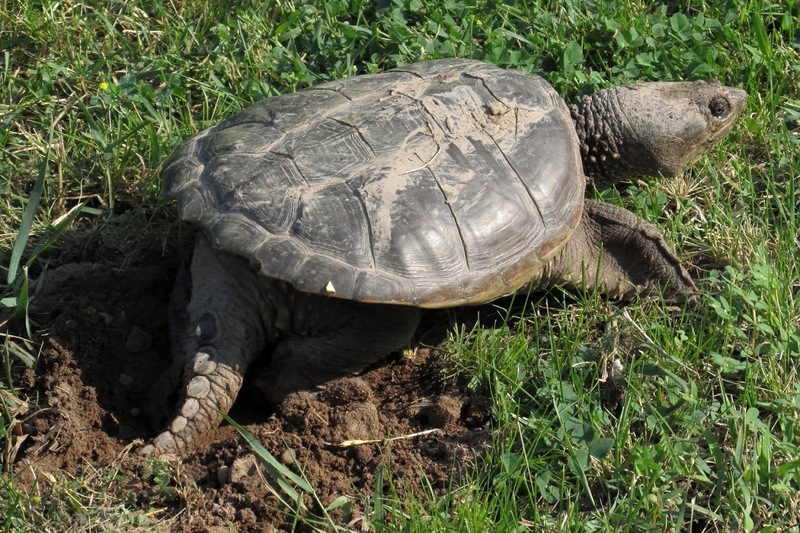 All data collected by Dundas Turtle Watch will be shared with the Royal Botanical Gardens and Hamilton Conservation Authority and Ontario Nature. In recent years, Turtle Watchers have also been protecting turtle nests. Nests are covered to protect the eggs from predators. These efforts have resulted in more hatchlings emerging in the fall. This is exciting in that we expect to see an increase in our turtle population in the future. The time commitment involved is approximately 2 hours once a week, in the early morning or evening. The work requires a lot of walking and accurately recording information on our data form. dundasturtlewatch.wordpress.com/ or Phone 905-627-8917 after 5 pm.